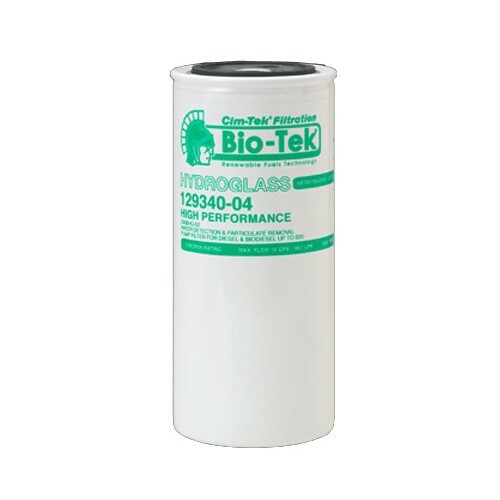 GPI 129340-04 is a 2 micron Bio-Tek® water & particulate filter. It delivers up to 25 GPM (95 LPM), with 1 - 12 UNF mounting thread. 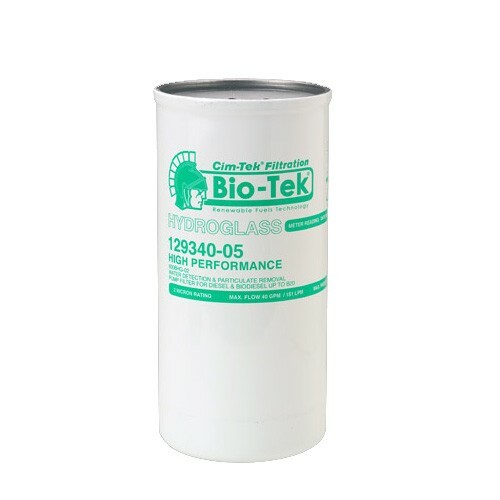 GPI 129340-05 is a 2 micron Bio-Tek® water & particulate filter. It delivers up to 40 GPM (151 LPM), with 1 1/2 - 16 UNF mounting thread.